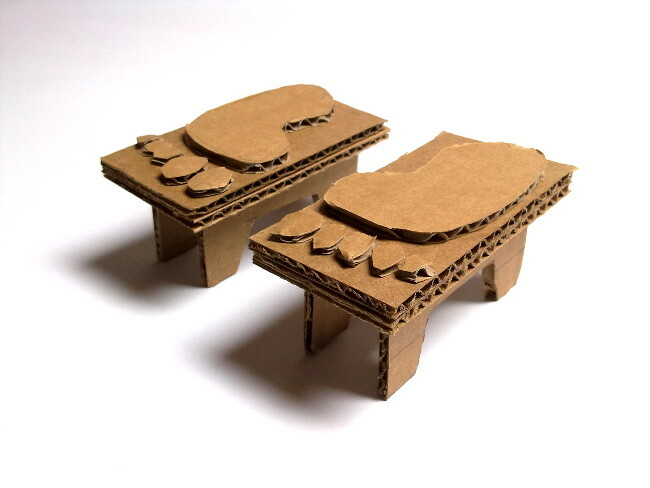 Those furniture where created as the tradeshows furniture. 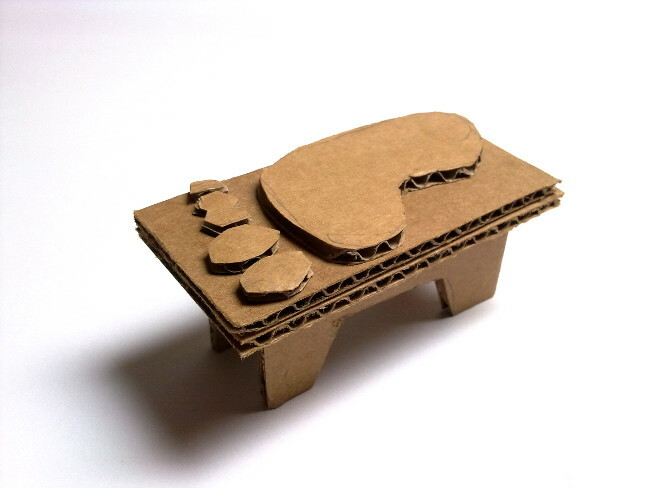 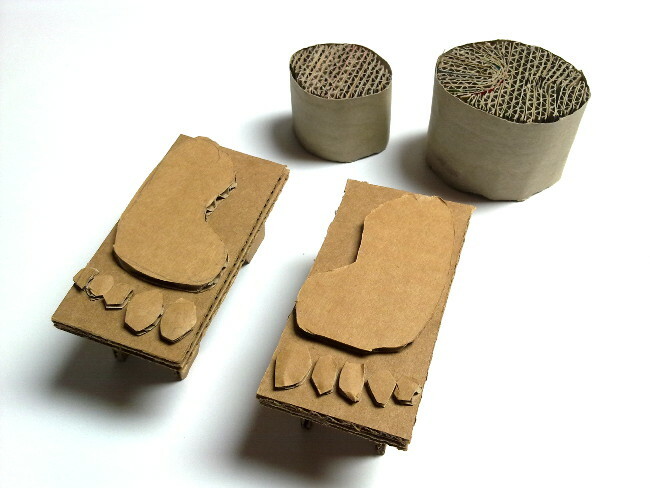 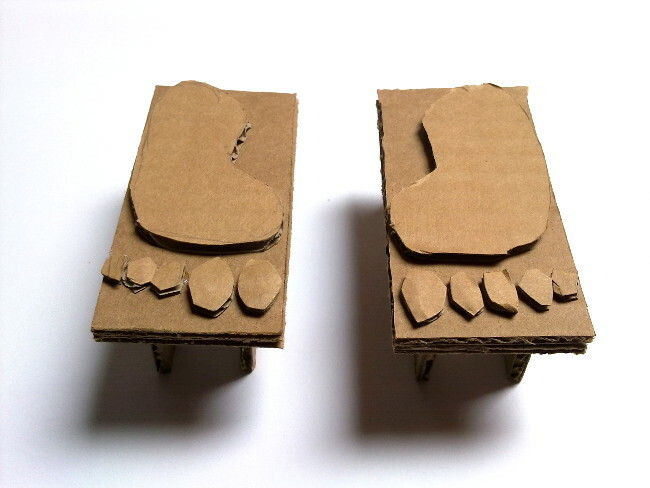 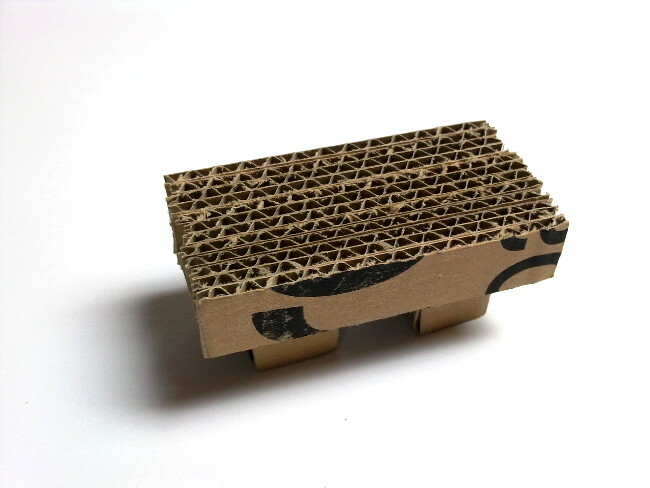 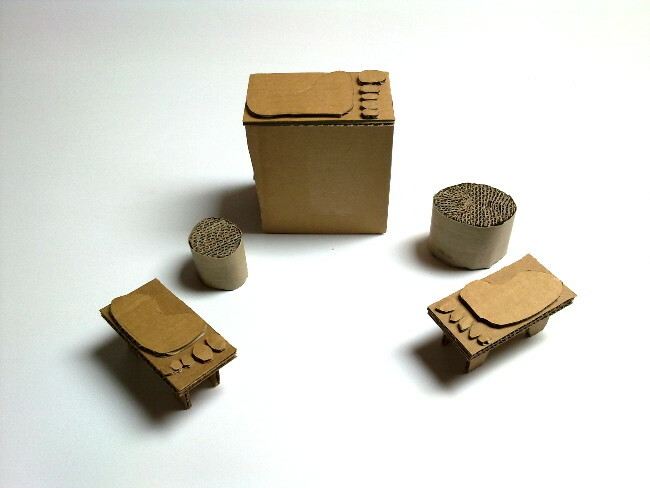 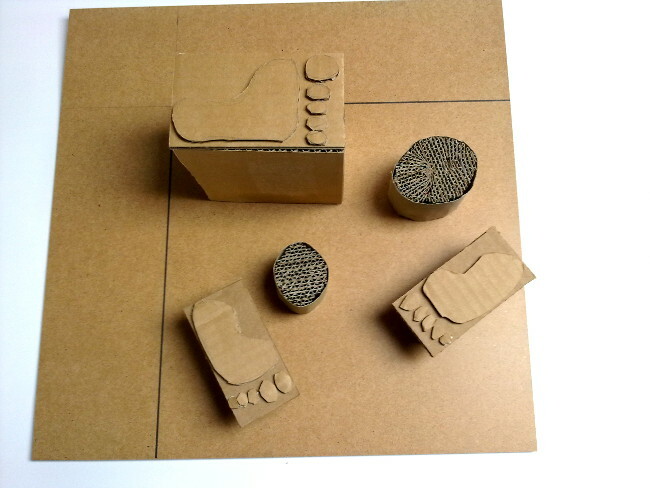 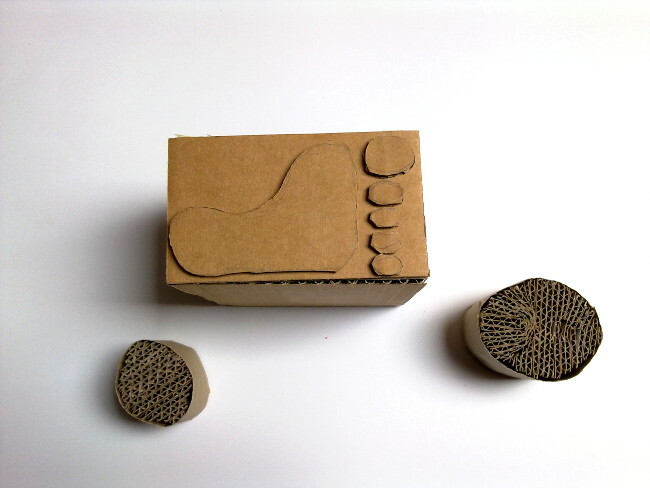 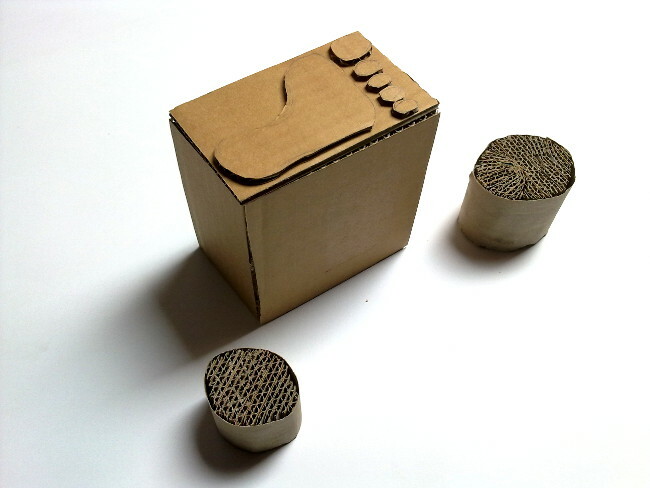 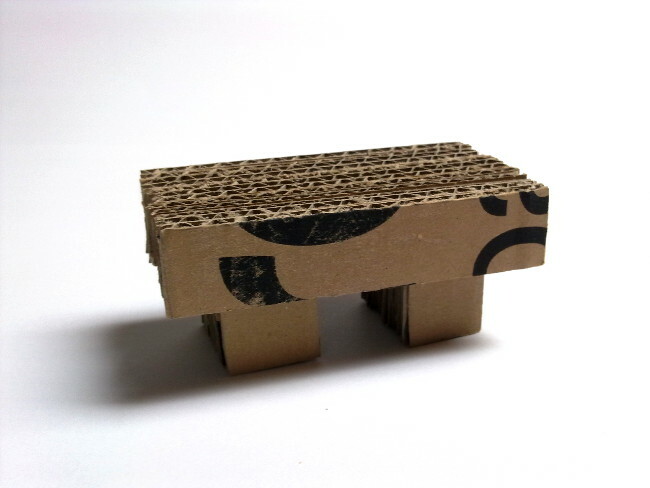 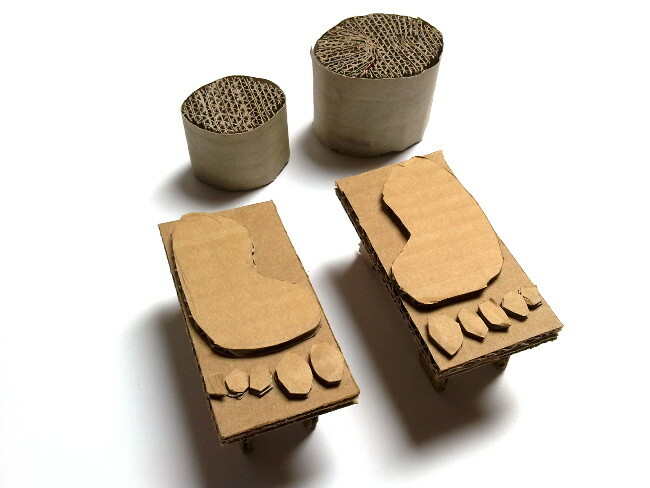 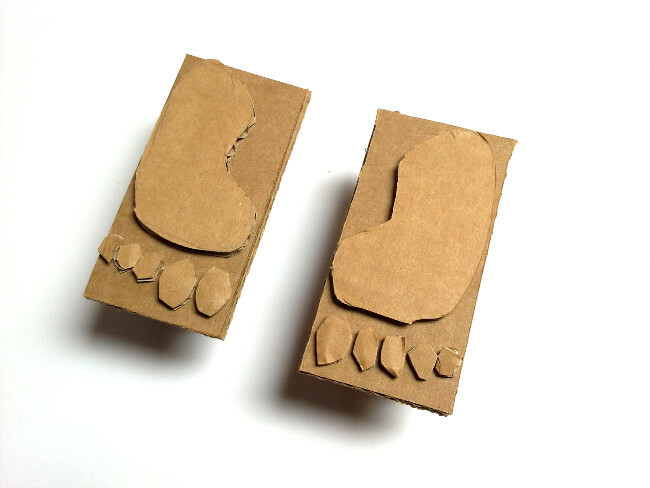 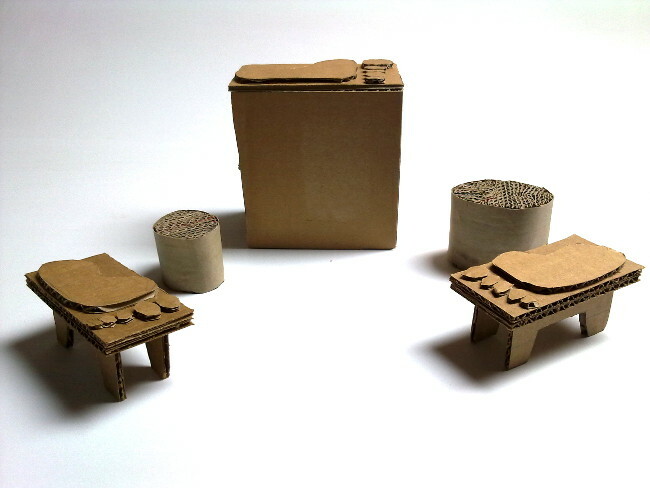 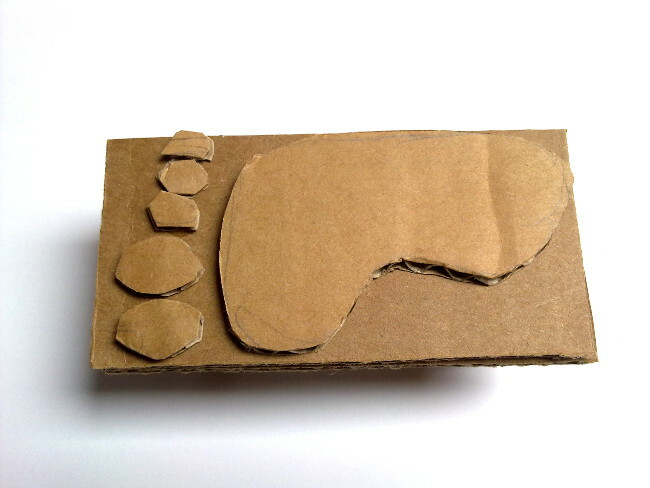 They did not use my idea, but during creating those models I came up whit some more ideas for cardboard furniture. 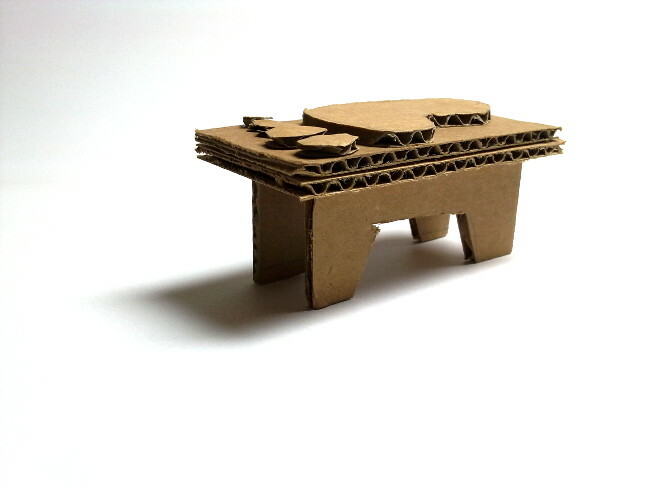 Scale 1:10.